We are an Australian multi-disciplinary surveying practice with our head office located in Sydney and our regional office based in Cootamundra, NSW. 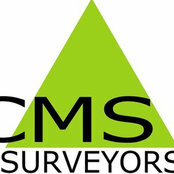 We have worked with CMS surveyors for multiple jobs and highly recommend them. Trusted partner here at North Home Gallery.